The virtually borderless display maximizes screen space by accommodating a 15.6-inch display inside a laptop closer to the size of a 13-inch, thanks to a bezel measuring just 5.7mm. 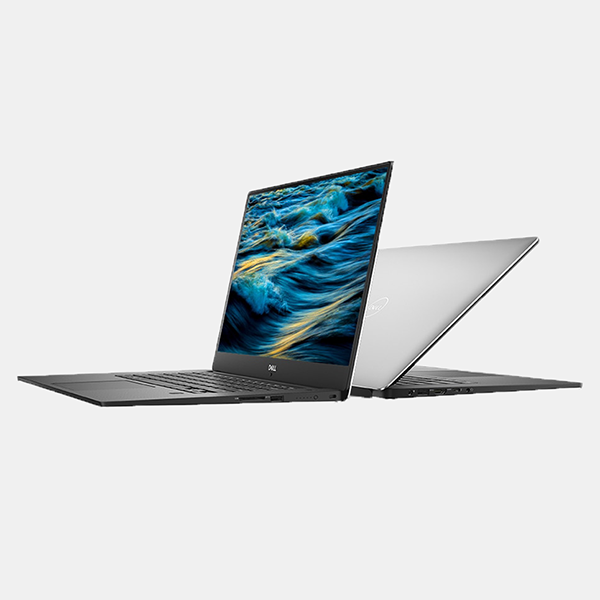 The most powerful XPS laptop we've ever built includes the latest 6 core 8th Gen Intel® Core™ processors and an optional NVIDIA® GeForce™ GTX 1050Ti graphics card (4GB GDDR5 video memory) so you can blaze through your most intensive tasks. With the Ultrasharp 4K Ultra HD display (3840x2160), you can see each detail of every pixel without needing to zoom in. And with 6 million more pixels than Full HD and 3 million more than the MacBook Pro, you can edit images with pinpoint accuracy without worrying about blurriness or jagged lines.